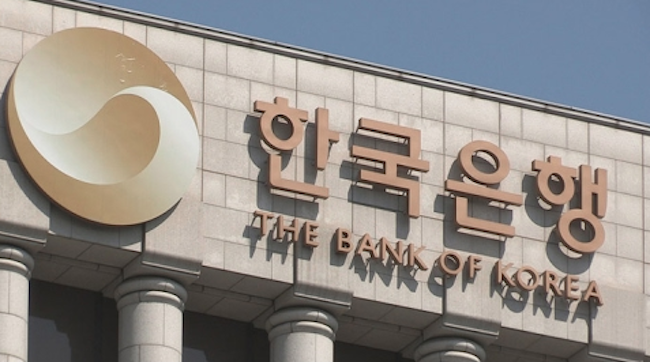 Researchers at the Bank of Korea (BoK) have published a study that looks into effects of central bank digital currency (CBDC) issuance on financial stability. The study examined the implications of CBDC for financial stability using a model in which commercial bank deposits compete with the central bank deposits in CBDC account and public could access CBDC via direct deposit at the central bank. According to the report, introducing deposits in CBDC account would decrease the supply of private credit by commercial banks. This, in turn, would raise nominal interest rate, thereby lowering a commercial bank's reserve-deposit ratio. “This has negative effects on financial stability by increasing the likelihood of bank panic in which commercial banks are short of cash reserves to pay out to depositors,” it said. Last year, Christine Lagarde, the head of the International Monetary Fund (IMF), had said that central banks should start considering issuing digital currencies. Central bank digital currencies or CBDCs could help prevent “too much power [falling] into the hands of a small number of outsized private payment providers,” she said.